Whether you are starting out or you’ve been at this for years, if you are frustrated by the sound of your sampled mock-ups, check out this list! Guy Michelmore has worked on projects for a number of huge clients, including Disney, Marvel and Dreamworks. Sorted into digestible chunks, the guide covers the main areas students are often weakest on when producing mockups. 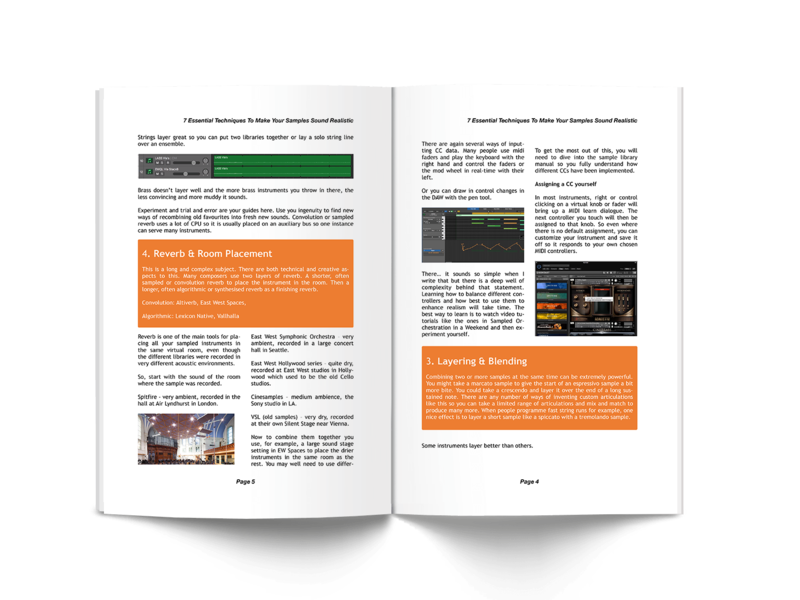 Don't fall into these common pitfalls - you don't need legato on everything to sound realistic! 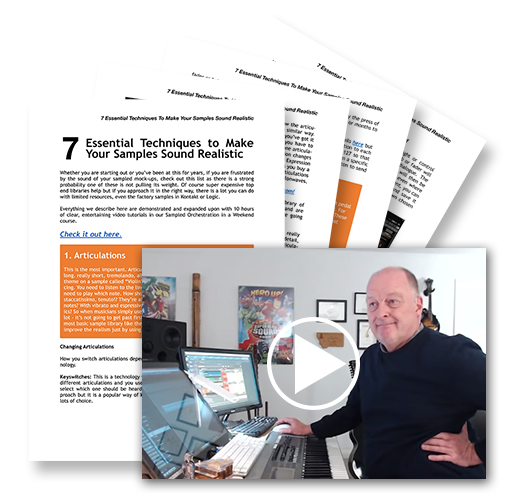 Enter your email address below and we'll send you the guide 7 Essential Techniques To Make Your Samples Sound Realistic straight to your inbox.